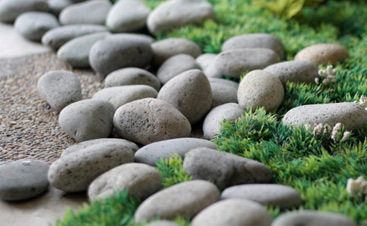 Dr. Green Thumb is the obvious choice for residential or commercial landscaping needs. Blusource and Dr. Green Thumb have shared a working relationship for well over 5 years now. It has been a pleasure to work with Shane and Natalie. Their employees do exceptional work and are receptive to quick changes in schedules or ideas. Shane and Natalie are professional with a “next door neighbor” twist. Shane has worked tirelessly to get the job done on time and with great curb appeal. Natalie is always quick to reply if I ever have any billing or scheduling questions. Bottom line, it’s one of the few vendors I don’t have to worry about…and that speaks volumes to me. 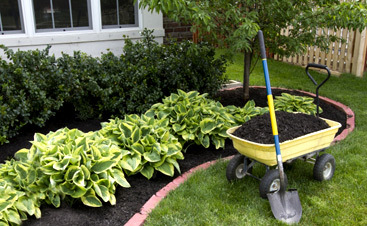 Dr. Green Thumb is the obvious choice for residential or commercial landscaping needs.